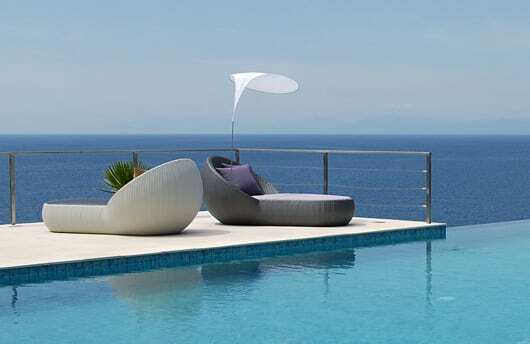 Lebello is a premium outdoor furniture company, providing innovations for outdoor living with modern design, performance and superior craftsmanship. 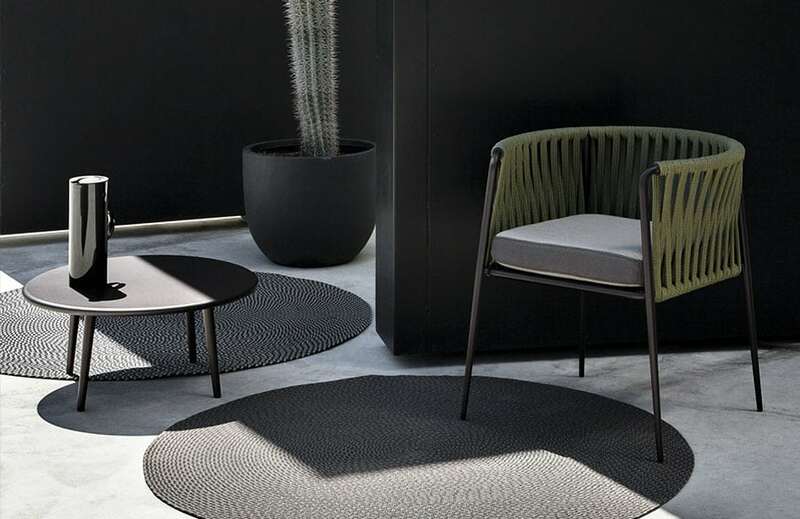 The “Forever Summer Collection” is the award-winning modern outdoor collection that offers contemporary design solutions for the contract and residential markets. 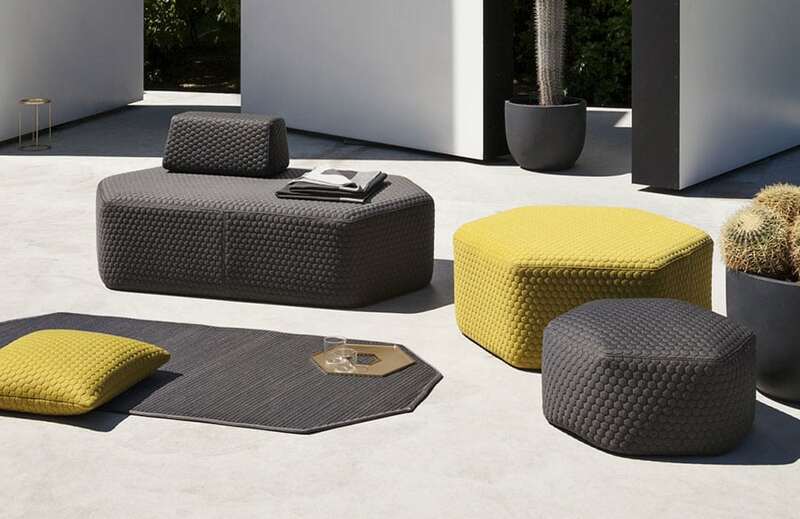 Lebello has been the market leader in introducing colour to the outdoor fibers market. No other company offers more colour and design choices. Today, the Lebello range is available in 10 countries across 6 continents, and Lebello products can be found in some of the finest hotels and properties around the world. 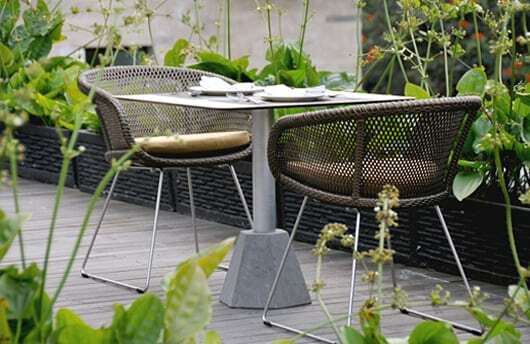 Lebello’s outdoor materials are made from High-Density Polyethylene synthetic fibers which have high UV and weather resistant properties; characterised by their durability and performance during seasonal fluctuations. Lebello products are resistant to chlorine, sea salt, and changes in climate. They can be left outside year round and are able to withstand temperatures from -20°C to +55°C. Aligning with Statement iD’s values, Lebello cares about the environment and use 80% post-consumer recycled aluminium. Lebello’s performance fibres do not emit any VOC and are a non-toxic material that is 100% recyclable and environmentally friendly. Another reason to love Lebello! Browse our full range of amazing Lebello furniture and don’t hesitate to contact us for more information.